Don't like the original art for the game? Just give it a flip. Ah, glorious day. 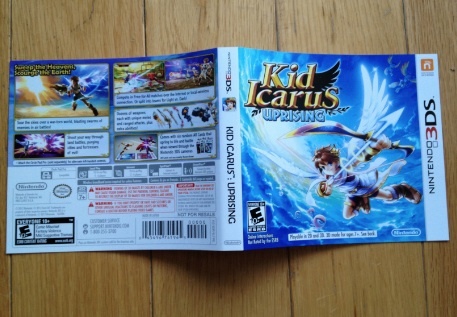 Kid Icarus: Uprising has finally arrived, and we cannot wait to burn away the wee hours blasting enemies and collecting weapons. 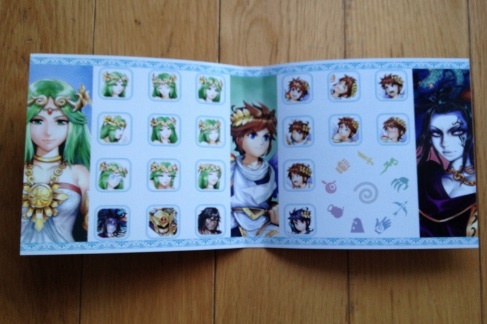 That aside, we couldn't help but notice the game comes with a reversible cover that features Pit, Palutena, Medusa and other characters.